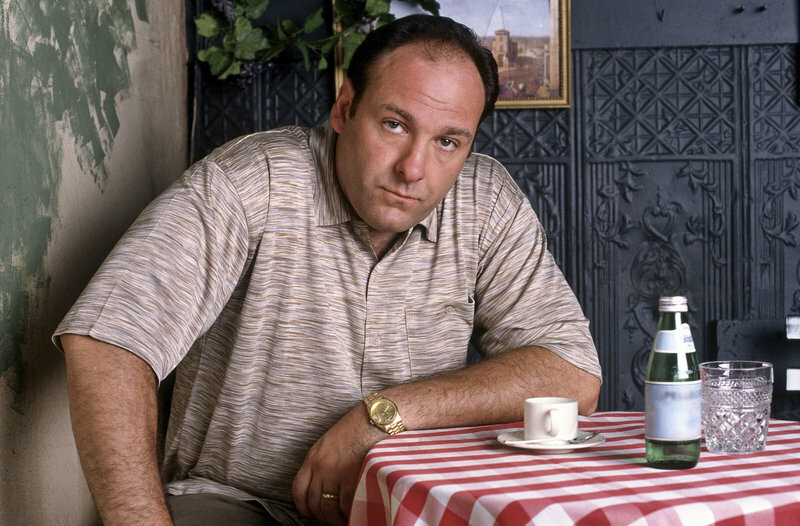 The 'Sopranos' star died in Rome on Wednesday night after spending the day with his son. ROME – An autopsy on James Gandolfini has found that the “Sopranos” star died of a heart attack, with no evidence of substance abuse or foul play, a family spokesman said Friday. 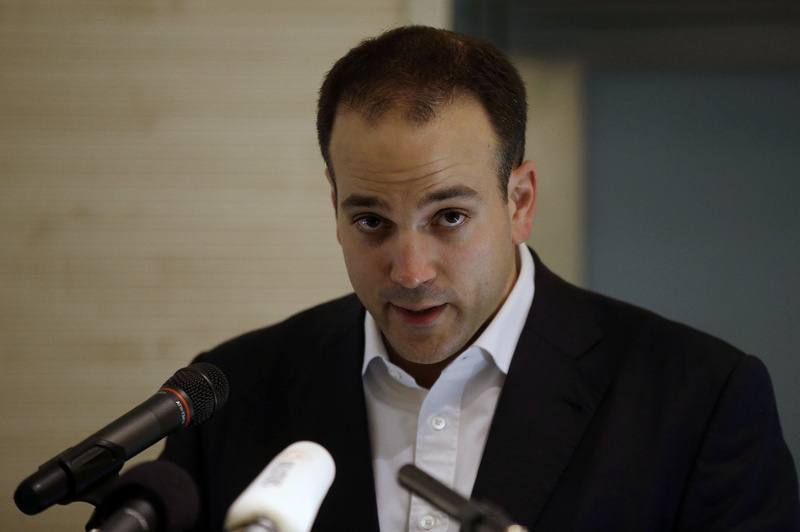 Michael Kobold told reporters that Gandolfini’s body has been released to a funeral director and that the family was working with the Italian government to speed up the bureaucratic red tape to get the body back to the United States soon. While the process can take up to 10 days, Kobold said the family was hoping to have the body repatriated by mid-week with a funeral planned in New York by June 29 at the latest. Gandolfini, 51, died Wednesday night. His body was discovered in a Rome hotel room by a family member. He had arrived in Rome on Tuesday and spent his first full day in the Eternal City with his teenage son, visiting the Vatican and staying at the luxury Boscolo Exedra hotel. They dined together in the hotel on Wednesday night, awaiting the arrival in Rome of Gandolfini’s sister, Leta. “He had a wonderful day,” Kobold said of the father-son vacation. Asked if Gandolfini had a history of heart problems, Kobold said he was healthy. The Associated Press couldn’t independently confirm the results of the autopsy, and it wasn’t clear if Italian officials would independently release them. Morgue officials at Rome’s Policlinico Umberto I hospital said the U.S. Embassy had told them not to speak to the media, and that a family representative would provide information about the autopsy. Kobold, a longtime family friend, said he had been asked by the family to act as its spokesman.